College is increasingly unattainable for students, and existing student debt exceeds an astounding $1.2 trillion. 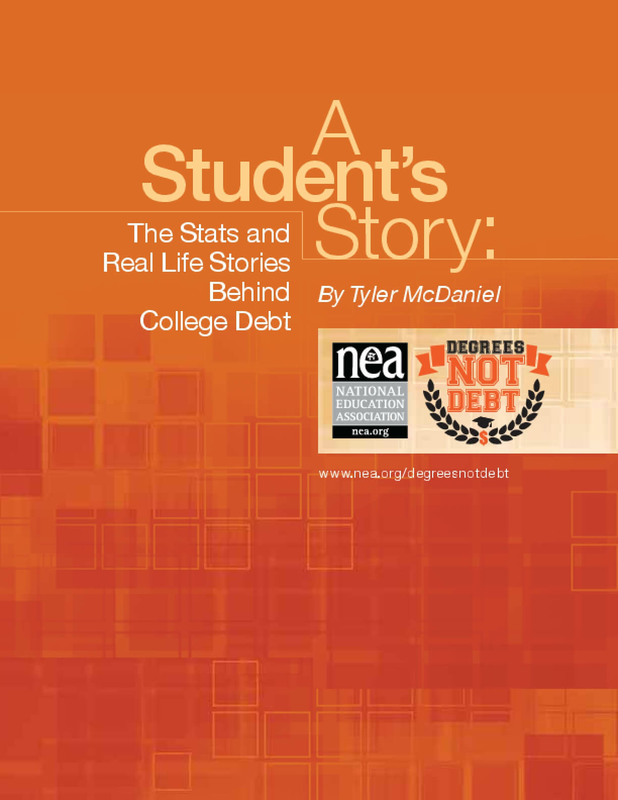 There are approximately 40 million people in the U.S. who have student debt. Student debt averages $29,400 per person. It's time to take action and reduce student debt! This fall, the NEA launches NEA Degrees Not Debt, an informational campaign to help NEA members, students, and their families learn about their options to make college more affordable. Copyright 2014 by National Education Association. All rights reserved.